Welcome back to the Bishop’s Blog for this week! It’s good to have you! 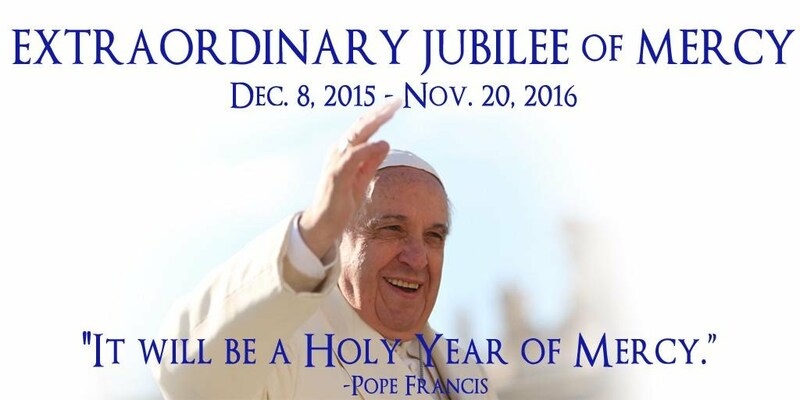 This weekend sees the release of the proposed diocesan plans for the forthcoming Jubilee Year of Mercy in the Diocese of Lancaster, which, of course, opens in Rome on 8 December 2015 – the Feast of the Immaculate Conception. The proposed plans are posted here for all to view on the Office for the New Evangelisation website for our Diocese. Keep an eye on that website: newevangelisationlancaster.com for further details as they develop! The suggested focal points for parishes and deaneries in these plans are in no way meant to be prescriptive but are simply ideas and suggestions which parishes and deaneries – led by clergy and lay leaders – will surely want take on board and be involved with. The role of our Office for the New Evangelisation led by Sr Mary Julian Ekman RSM during the Year of Mercy is simply to co-ordinate the Diocesan events, provide a help for communication about Year of Mercy initiatives around the Diocese, and to provide helpful resources for parishes. These resources will soon be posted shortly on the Office for the New Evangelisation website. What of our diocesan schools and colleges? I understand that the Education Service of the Diocese will be providing similar resources and ideas for our schools and colleges and hopefully these will be communicated directly to the schools themselves. I would certainly be encouraging all and each of our parishes, (groups of parishes) and deaneries – and our schools and colleges – to take up their own initiatives and plans for the Year of Mercy. A section on the Office for the New Evangelisation website will be dedicated to the Year of Mercy news and events in and around our Diocese. 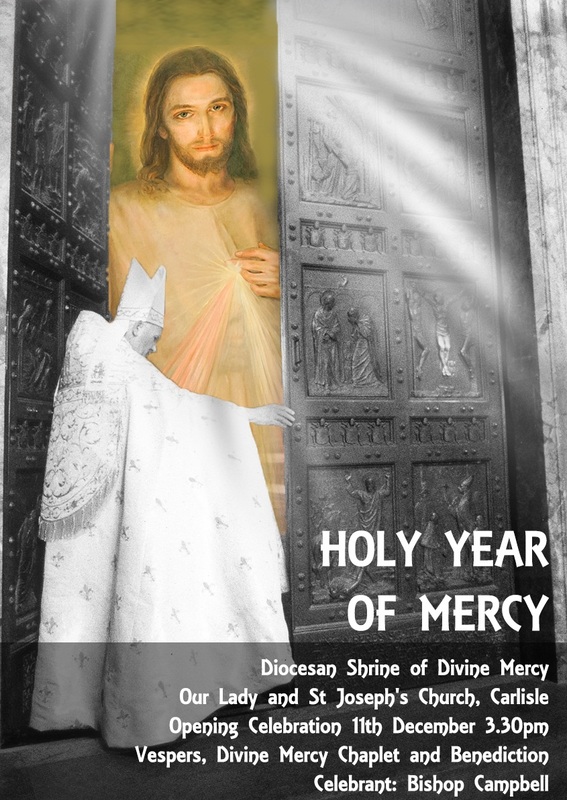 While activities and events are good practical ways of entering into the Year of Mercy, the Year is not simply a time in which we should feel obliged to “do” more and more, i.e. 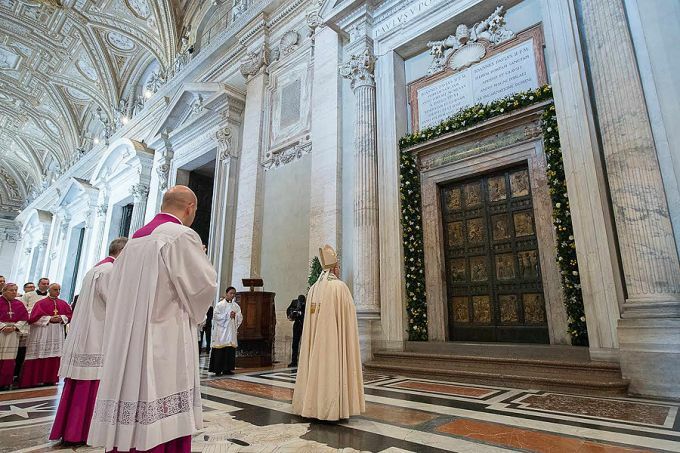 acts of penance and charity, pilgrimages, divine mercy chaplets, with a Holy Door and visits to Shrines etc – though these are important – as if the efficacy of God’s mercy depended on our efforts alone. Rather, as Pope Francis repeatedly notes, the Year is really about entering more deeply into a personal encounter with the mercy of God. It is a year in which “with our eyes fixed on Jesus and his merciful gaze, where we experience the love of the Most Holy Trinity” (MV 8). 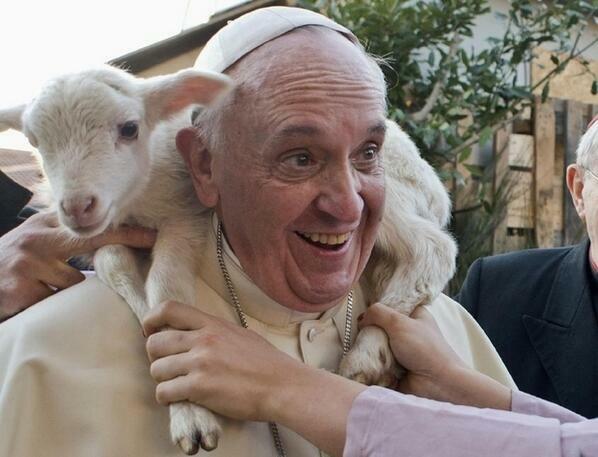 The motto for the Year is “Merciful like the Father”. So, surely if this motto is not engraved on our hearts and minds and lived out in our lives our efforts will be of little or no use whatsoever! Rather, may our Year of Mercy be for each of us a time when we learn through mercy to become active and joyful agents of God’s mercy to all our brothers and sisters. P.S. May I use this opportunity to thank all those who have offered me their support in relation to recent news stories here and here.